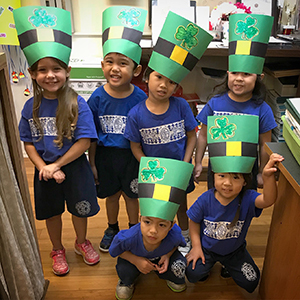 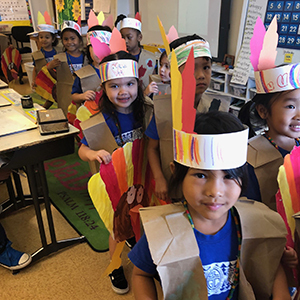 Our Lady of Good Counsel Preschool operates under the belief that young children need to be exposed to a variety of experiences to enhance their social, emotional, and cognitive development and prepare them for entry into the elementary school. 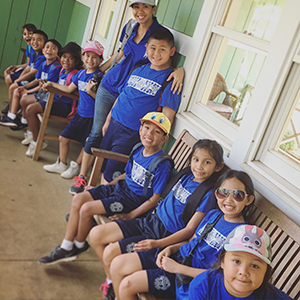 The mission of Our Lady of Good Counsel School is to create a Christ-centered environment that offers a firm foundation in basic education and emphasizes the dignity and self-worth of the person in relation to God, family, school, and community. 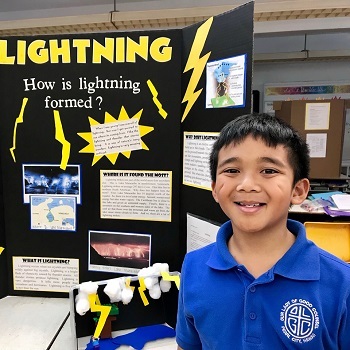 Students of Our Lady of Good Counsel School participate in a full, faith-filled educational experience with rigorous academics and extra-curricular opportunities which allow them to explore new talents and interests.